At Dem-Quip we provide a turnkey service specializing in structural steel as well as concrete demolition. 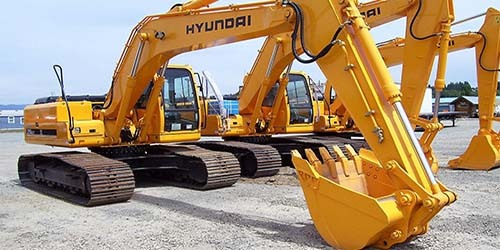 We have a wide range of hydraulic and pneumatic breakers from hand held to excavator mounted. We also remove ferrous and non-ferrous metals for recycling purposes. Dem-Quip provides our clients in the construction field with equipment and qualified operators that will contribute to maximizing their competitive advantage. 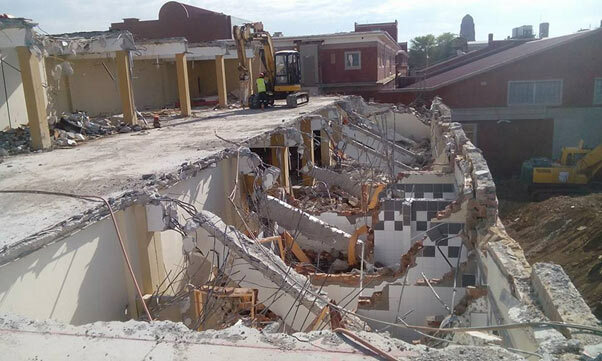 If you are on the lookout for a demolition specialist in Dubai that can handle jobs like no one else can, then congratulations as your search has finally come to an end at Dem-Quip. 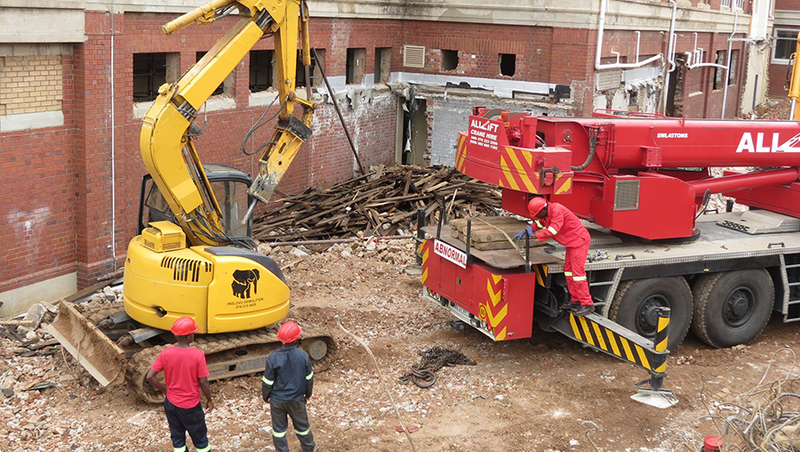 As a leading demolition contractor, our number one aim is to ensure that our clients receive world class services at the best prices. 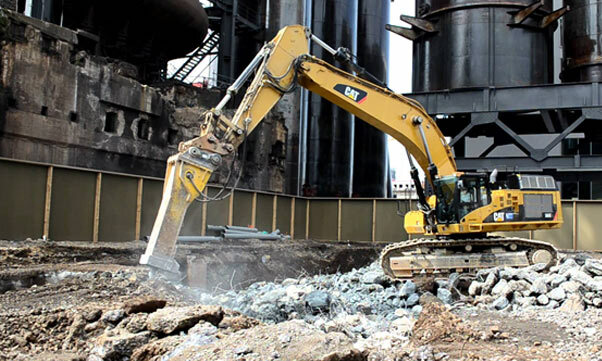 Our focus is on ensuring that our clients in the construction field get to benefit from equipment and qualified operators that add to their productivity and contribute towards maximizing their competitive advantage. 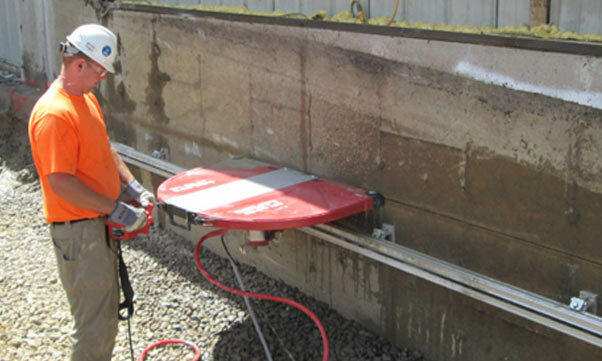 Whether you are interested in concrete cutting or require specialized equipment like a hydraulic hammer, we are here to provide it all. 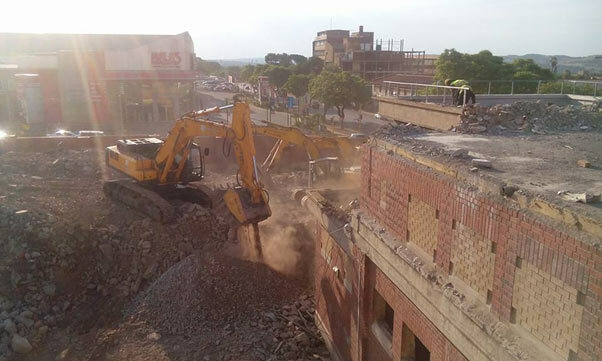 Ever since our inception, we have strived hard to provide our customers with the highest quality standards through our skilled and experienced demolition team. 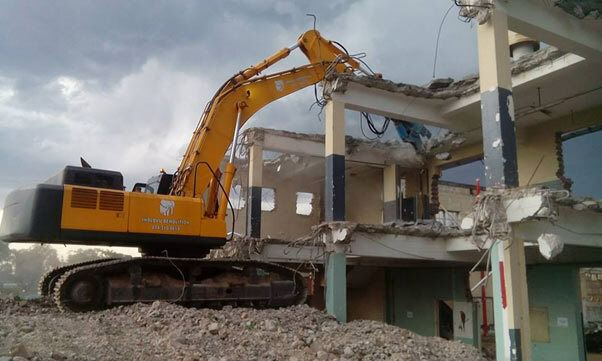 We are constantly striving for innovative demolition techniques to improve efficiency and safety, we pride ourselves in delivering an advanced service to build long lasting relationships with our customers. As a fully insured company, we take utmost pride in claiming that there is no job in the construction field that is too big for us. We continually strive to ensure that our team delivers a job that goes beyond customer expectations, while working in a safe and sound environment. 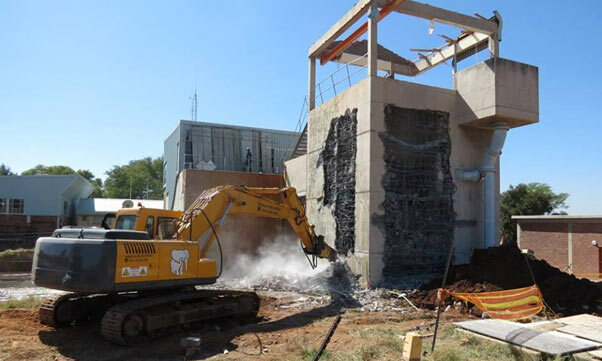 We offer a variety of turnkey services with a specialty in structural steel and concrete demolition. We provide an extensive range of pneumatic and hydraulic breakers and additionally remove non-ferrous and ferrous metals for recycling purposes. For further details and to get a quote for any of our services, feel free to give us a call at 052 357 8863. You can also drop us an email at info@dem-quip.com or fill in our online contact form, and our representatives will get back to you as soon as possible. 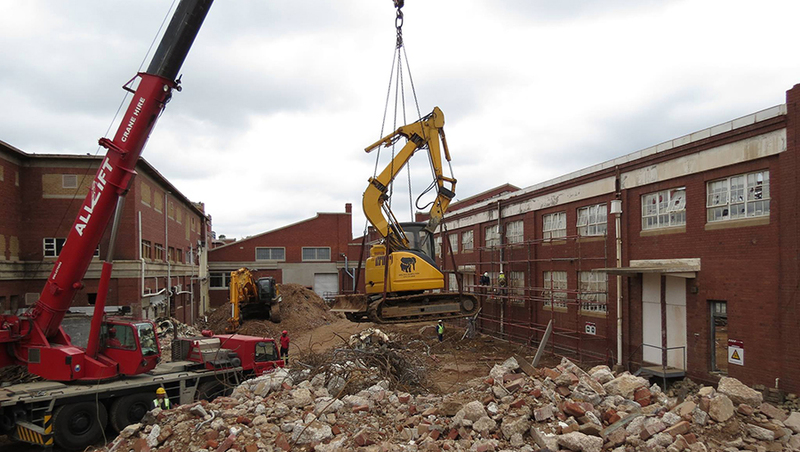 Our mission is to provide our customers with the highest quality standards through our skilled and experienced demolition team. 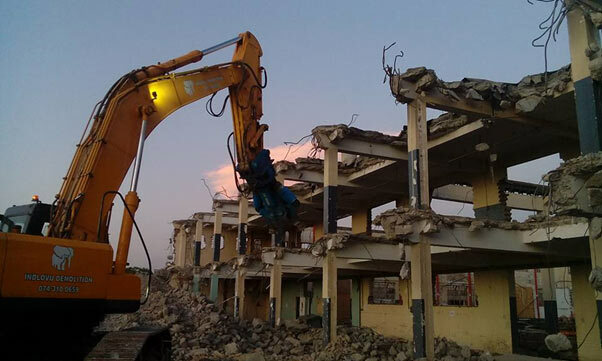 We are constantly striving for innovative demolition techniques to improve efficiency and safety, we pride ourselves in delivering an advanced service to build long lasting relationships with our customers.